HerpHaven is a small animal rescue and sanctuary specifically for reptiles, amphibians, and invertbrates. 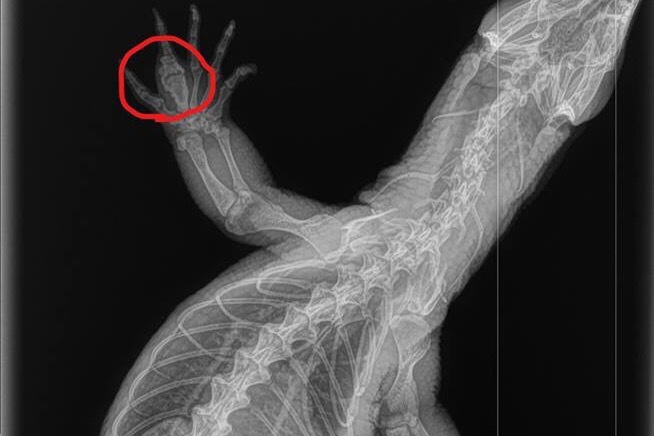 It started out with one Mali Uromastyx who was in pretty poor shape. He came to be known as Maddie. If you look at the before and after pictures, you will have some idea as to why HerpHaven came into being. We are focused on rescue and rehabilitating reptiles. Every reptile has a story. Our goal is to give them thier happily ever after. We are a 501c3 non-profit. Cureently, everything is paid for out of pocket. We have reached a point where we may have to start turning away animals that come our way and we really don't want to do that. That's why we need your help. Every little bit helps keep the rescue going. 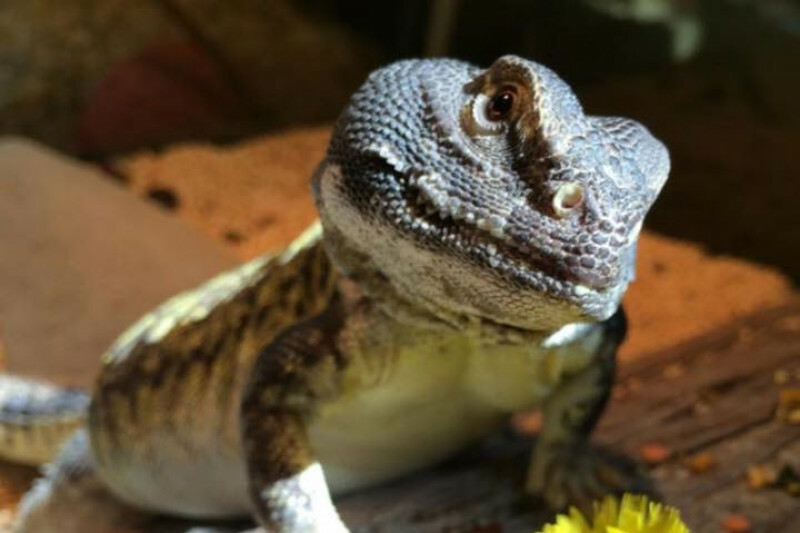 All funds we receive will go towards the continued rescue and rehabilitation of reptiles, amphibians, and invertebrates as well as help fund our continued outreach programs aimed at helping pet owners learn how to properly care for their pet reptiles. 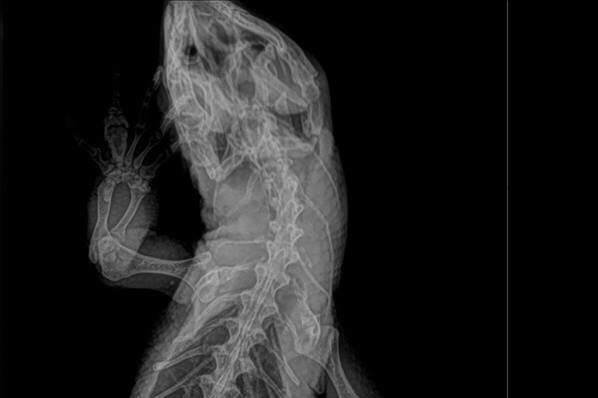 The majority of Reptiles that come into HerpHaven require vet care. Vet expenses are our second largest expense, after food. 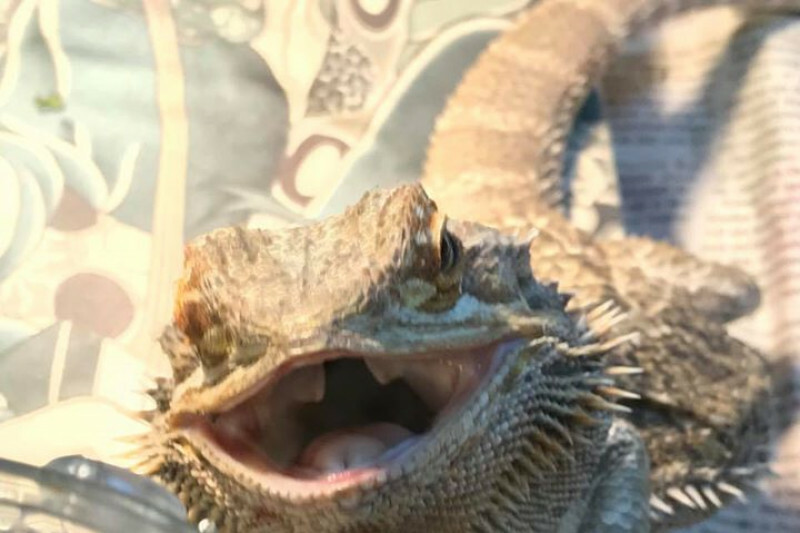 Over the past month, we have spent in excess of $2000 on vet bills, between Pandora the boa (who had to be euthanized due to testing positive for inclusion body disease), Rory the beardie, Murray the tortoise, and Zuri, the Savannah monitor who was recently placed with HerpHaven by the Animal Welfare Society. 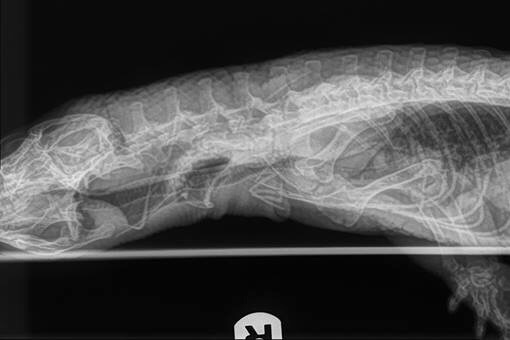 Below are the recent x-rays taken by Bath Brunswick Veterinary Associates of Zuri, the Savannah monitor. Hi, all. 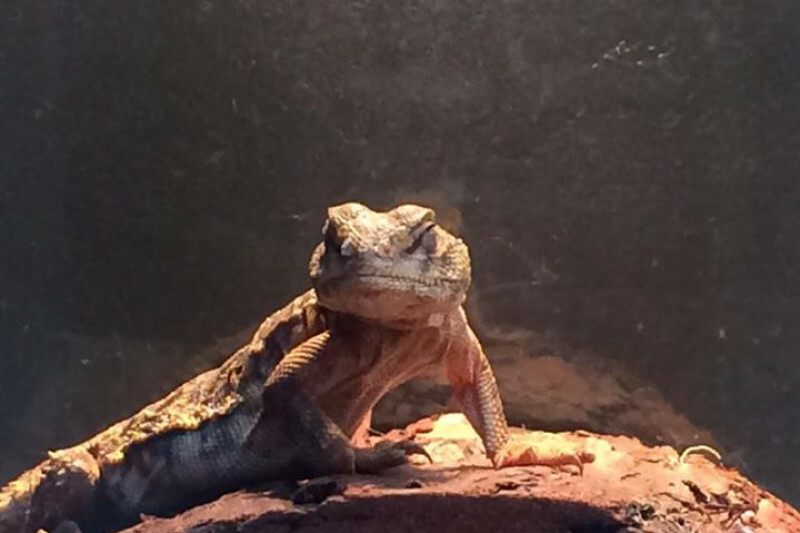 Welcome to our HerpHaven gofundme campaign! I want to show my appreciation and give my support to Herp Haven for the services they provide for pet reptiles. For Kaili’s little bud Zuri. Thank you for sharing your friends with our students.